‘Not failing’ should be the central aim in the first six months of any startup. 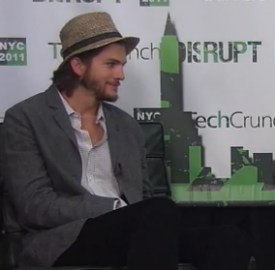 During his backstage interview at TechCrunch Disrupt last week, Ashton Kutcher made an offhand, exceptionally insightful comment regarding his investments in startups: ‘I don’t like to fail’. While obviously simple, the notion of just ‘not failing’ can be a crucial step in launching a startup – in most cases, if a startup can get through the first six months without ‘failing’ it has a great chance of success.